Place moms present in this lovely keepsake gift bag. She will treasure it forever. 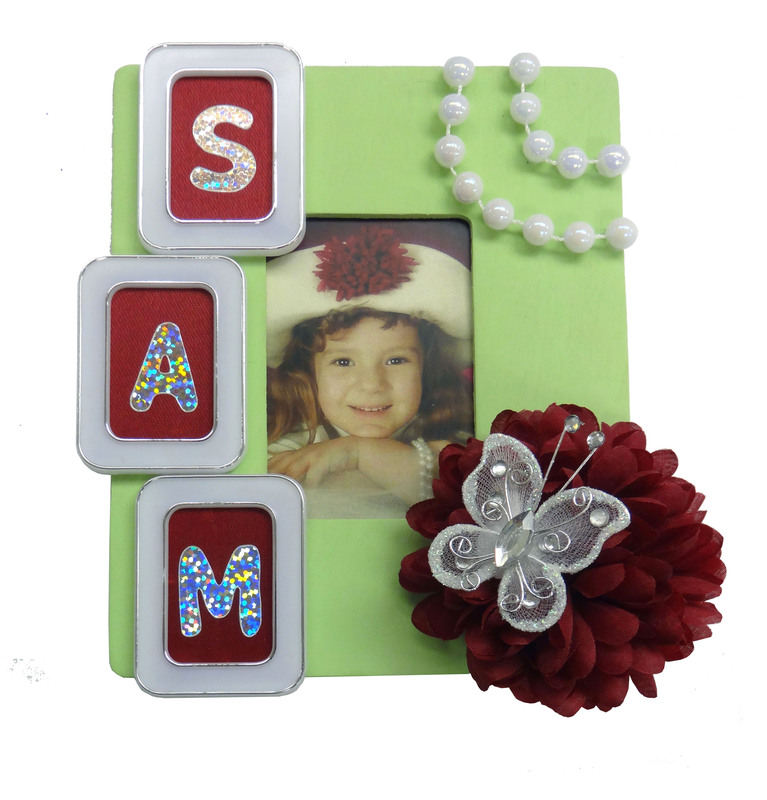 This entry was posted in Mother's day and tagged Holiday Decoration, Mother's Day, Mother's Day Flowers, Mother's Day Gifts, Party, Party Crafts, Party Decorations, Photos. Bookmark the permalink.